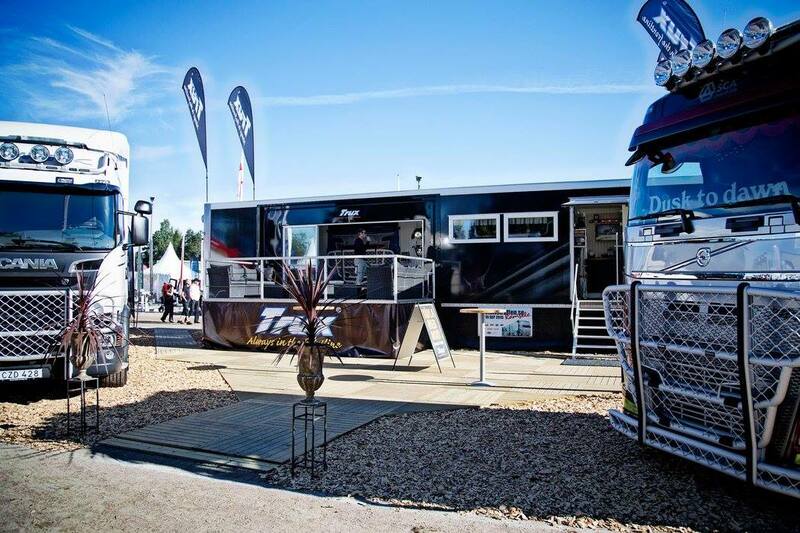 We’d be thrilled to see some of our customers at Truckfest, Peterborough this year. We will be there with Trux showing our range of Bullbars and custom accessories. Truckfest takes place on Sunday 30th April and Bank Holiday Monday 1st May. Come and join us! 2017 Commercial Vehicle Show: April 25th – 27th, NEC, Birmingham | A Warm Welcome To Miriam!